This week I thought I’d share some interest plants around the farm and some of the ways they are used. 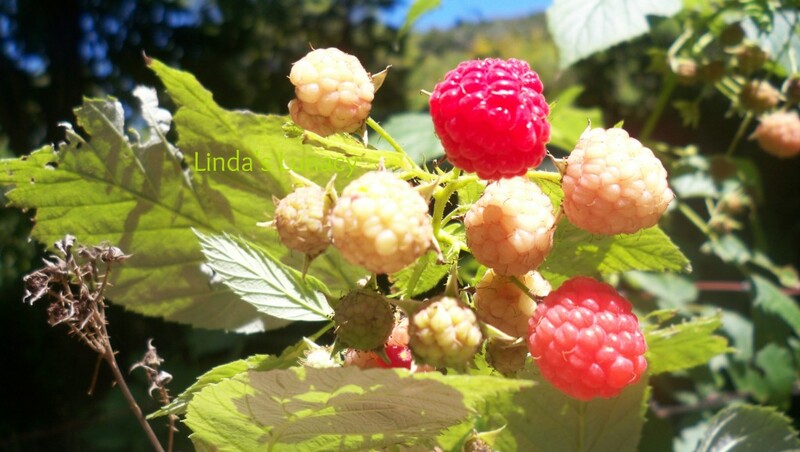 All, with the exception of the Raspberries, are considered weeds. Weeds that have medicinal uses. 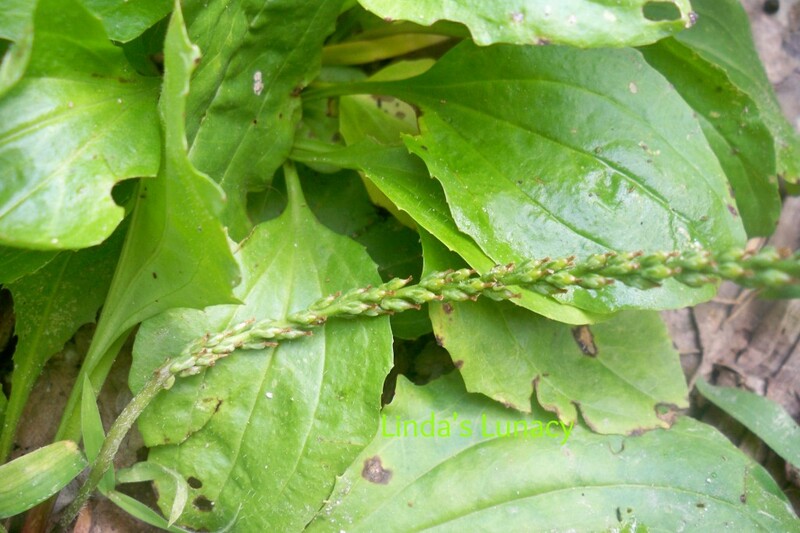 Plantain can be used externally or internally for a lot of different conditions. We use it for bug bites when we’re outside. When you get bit, just pull a leaf off, chew it for a few seconds to break it down and release the juices. Then apply it to the bug bite. It stops the itching almost immediately. I know, your thinking, “Chew it?!? !” It just tastes like grass, No I haven’t actually eaten grass, but if you ever used grass between your fingers as a whistle when you were a kid like I did, you probably got the taste of grass in your mouth. I know I did. You can use the leaf like I mentioned already, you can make a tincture, a poultice, an ointment, or juice it. You can wash with the juice, or gargle with it, or drink it. 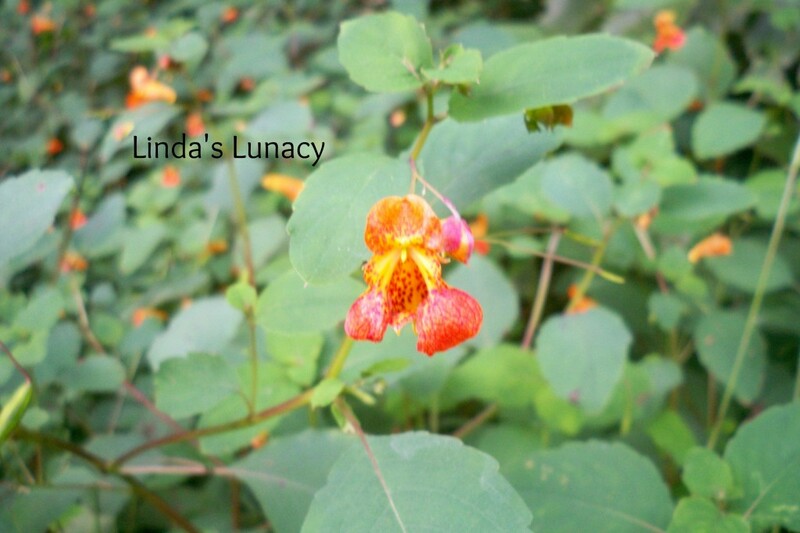 Jewelweed is a bush that has beautiful little flowers and fun little seed pods after the flower dies. When you touch the seed pods they “explode” and propel a seed a few feet. That’s how Jewelweed gets it’s other name, Touch Me Nots. The kids love to go around the yard exploding the seed pods. Ok, I admit it, I do, too! lol One of the uses for Jewelweed leaves is poison ivy. Make a tincture from the leaves and put directly on the rash. Or use the leaves or tincture to make a soap to wash the rash with. I’ve had this plant come up in front of my house for a few years now. I didn’t know what it was, just that it was interesting looking, so I left it. 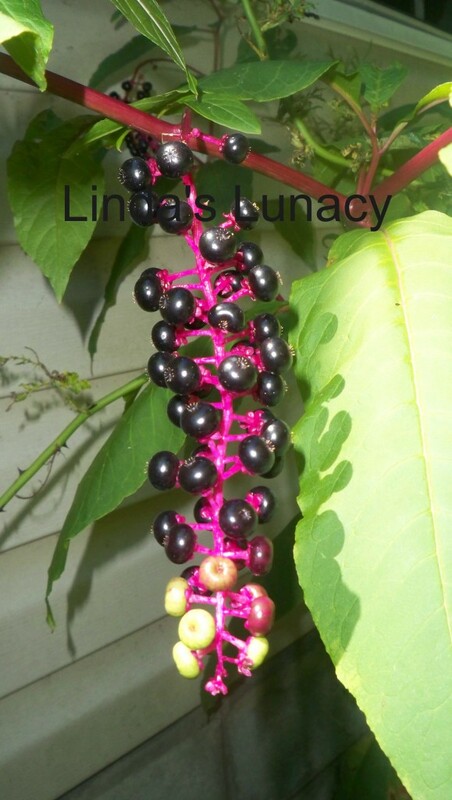 I recently learned that it is Poke Berry, Poke Week, Ink Weed, Poke Sallet, or Pokeroot. Many names for the same plant. The young shoots can be eaten in the spring. 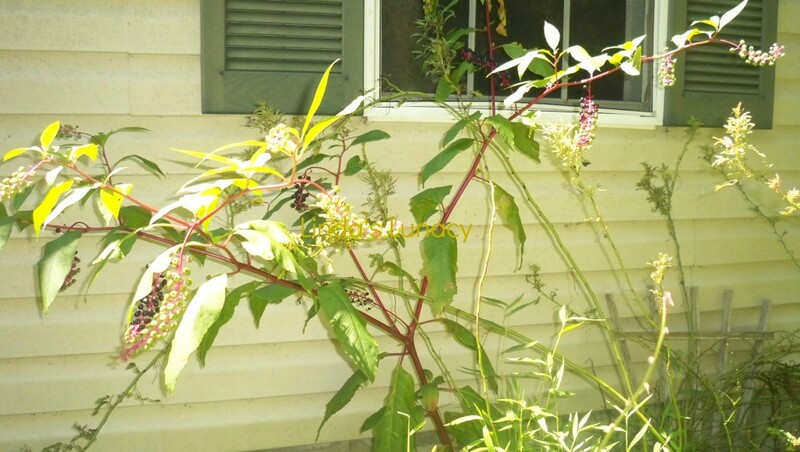 A lot of people here in Kentucky eat Poke Sallet, as the young shoots are called. I have never eaten it, though. Do you have any interesting or medicinal plants growing in your yard? NOTE: I am not a doctor, nor do I play one on the internet. This post is for information purposes only. 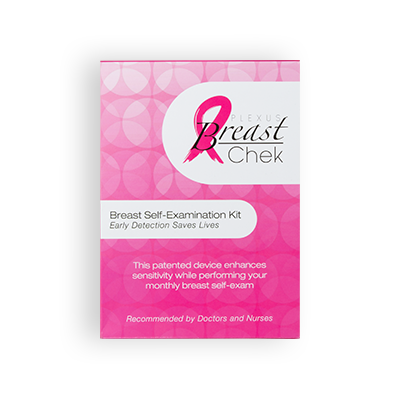 Do your own research, and consult your healthcare provider before using anything mentioned here. Please do so, as I can’t come to y’all’s house and make you chicken soup if you get sick.